Are you aware of the Skills that exist inside your business? Are you able to find valuable resources who already work for you? Are you focused on staff retention and reducing the amount of recruitment? 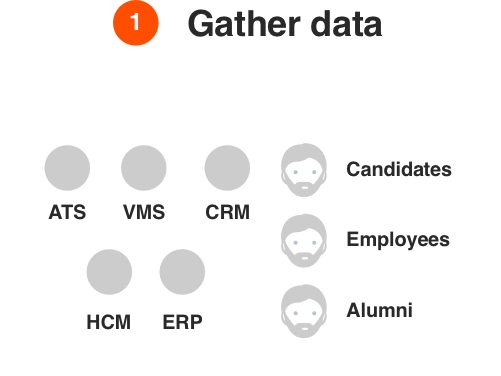 Elevate is a workforce management platform that enables your employees to build simple digital profiles, allowing you to match the right person to the right job instantly. Couple this with a similar view of your available external resources via our talent pools product and you’ll be really cooking.